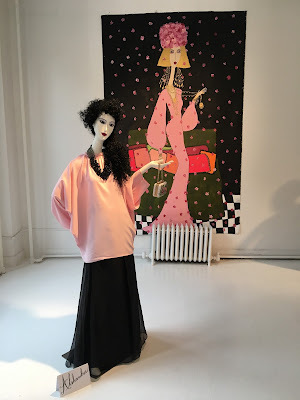 We sadly missed this installation at Ralph Pucci on our travels around New York which was such a shame and if you did too then here's a snapshot for you. 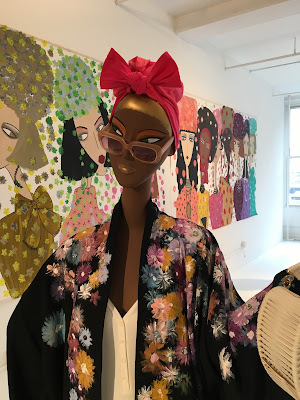 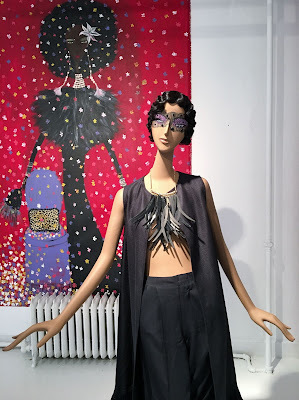 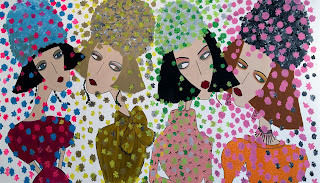 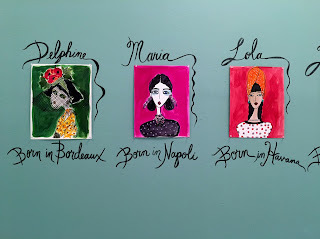 The Mesdames collection which recently debuted at their amazing showroom features their stunning mannequins dressed in custom made clothing from the first Ralph Pucci collection which have been surrounded by murals and paintings by the super talented Rebecca Moses. 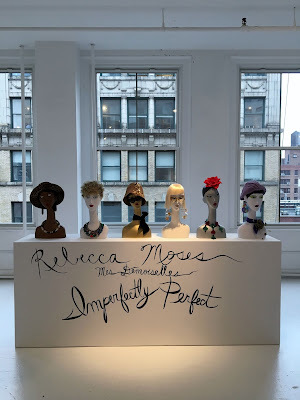 Moses has used the mannequins as 'a medium for telling stories which reflect today's heterogeneous border-less global culture in which women of all colours and ethnicities freely embrace their uniqueness and imperfectly perfect physical characteristics and style'.